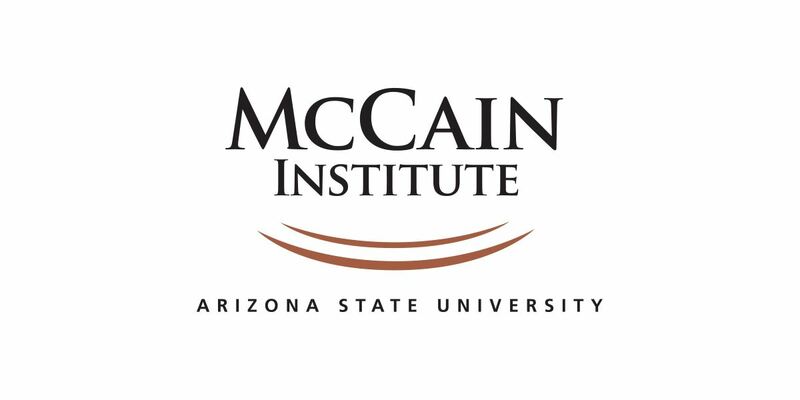 This event is being held in cooperation with McCain Institute. Please join us for a topical discussion with Mr. Ashok Kumar Mirpuri, Ambassador of the Republic of Singapore. Southeast Asia lies at the heart of one of the most dynamic regions in the world. The United States’ continued presence and engagement of the region remains crucial to Asia’s continued growth, and to America’s own security and economic interests. 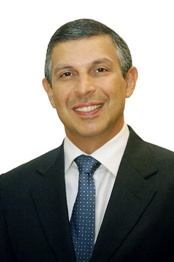 Ambassador Mirpuri will offer Singapore’s perspective on the United States’ relationship with Southeast Asia, and provide an overview of the latest developments in the region, including the prospects for the Comprehensive and Progressive Trans Pacific Partnership (CPTPP) and the Regional Comprehensive Economic Partnership (RCEP). The Ambassador will also discuss how the United States can continue to strengthen both its strategic and economic cooperation with countries in Southeast Asia amidst a rapidly evolving security and technological landscape.